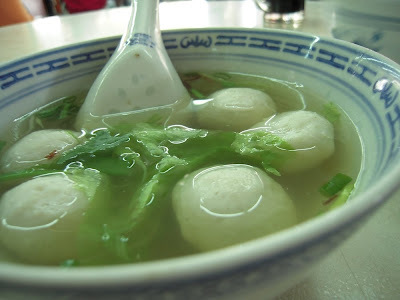 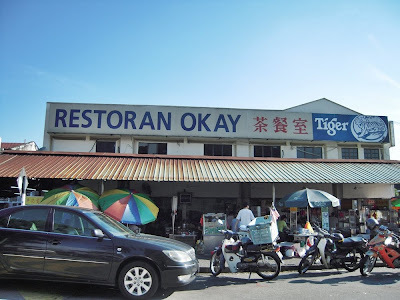 Best tender feminine balls in PJ I tell you ! 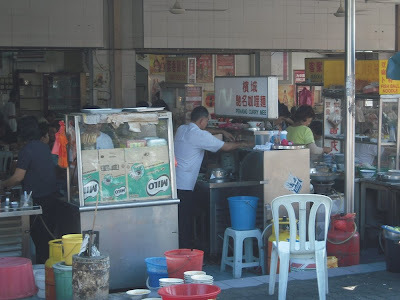 Love the pan mee in that shop. 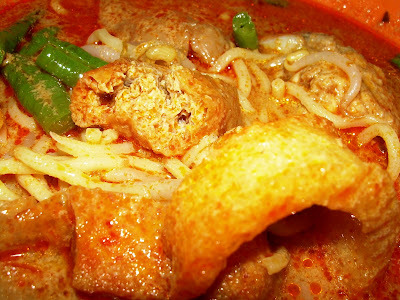 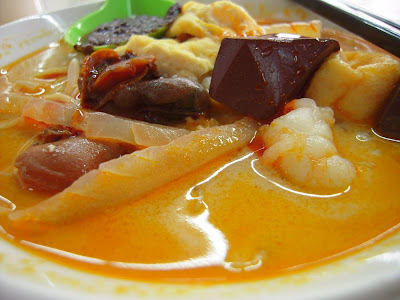 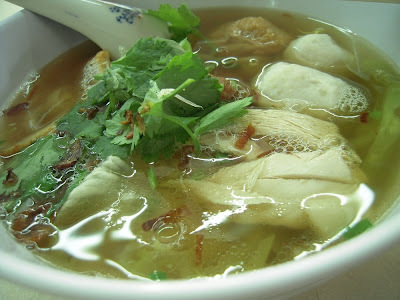 the curry mee look more santan than lorong seratus tahun, will give it a try.